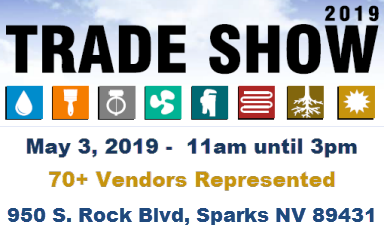 Please visit our new 8,000 square foot Inspire Kitchen & Bath Showroom at 950 S. Rock Blvd, Sparks, NV. 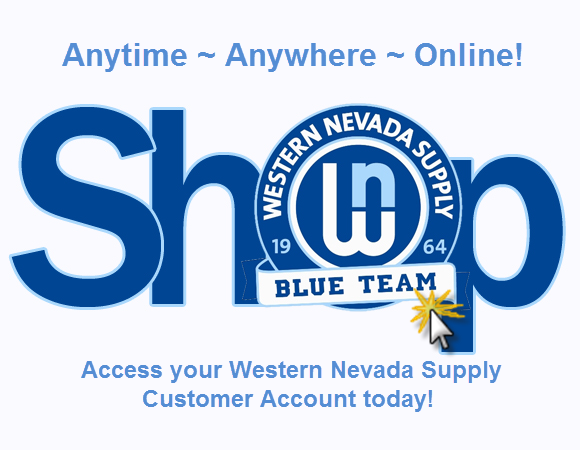 Click below to visit our Inspire Showroom Website! 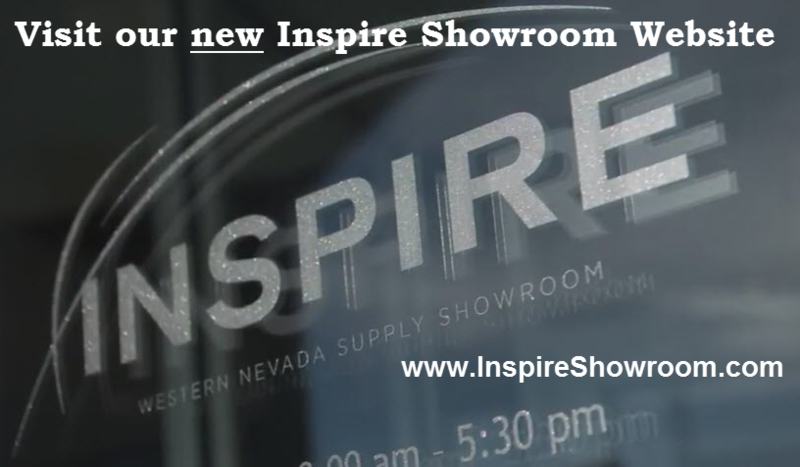 **October, 2017** We proudly introduce our newly designed Inspire Showroom Website. Accommodating your needs is our top priority! Select here for hours and location information.